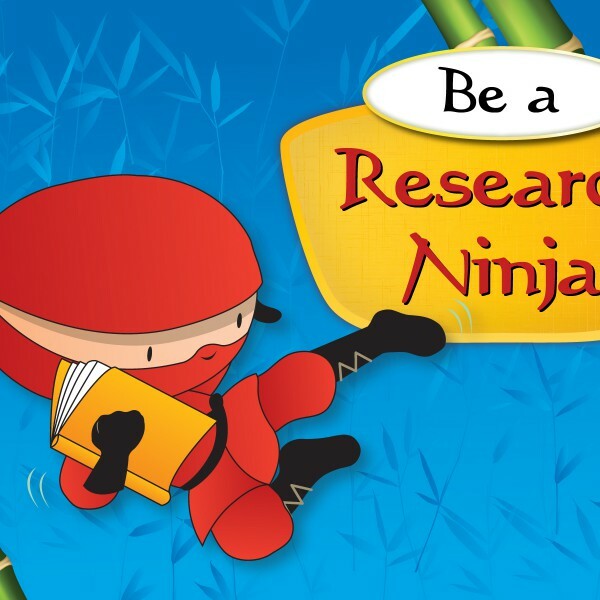 Research skills for students are more important than ever, and it’s never too early to start training them to become research ninjas! Born as digital natives, children develop computer literacy and begin exploring the Internet before they can even read. By the 2nd or 3rd grade, students are expected to perform research for writing assignments and other school projects. Beyond meeting state standards and curricular goals, strong research skills will serve students over the entire course of their lives. Whether they are writing an academic paper, making a health care decision or purchasing a car, students will need to be able to locate, assess and apply information. In the past, when students were assigned research projects, they had to rely on the resources held within the library’s walls, but those resources were carefully selected by a librarian to ensure that they were credible sources with the information that students needed. Students today have greater access to an increasingly wide world of information that transcends the library walls. Alongside the ease of access to information, however, comes the challenge of finding the right information — that is, information from credible sources that meets the students’ needs. Traditionally, students have learned research skills by completing worksheets or writing a research paper. But there are lots of ways to make learning research skills relevant and fun. The following are just a few ideas. Ninja Walk. Place small ninja footprints leading from the library entrance to the nonfiction section and then to the circulation desk. Encourage children to use their “ninja walk” while they explore the room. Name That Photo. Find and post a photo of something with multiple elements, such as a historical figure in an interesting place in the world, standing alongside a strange animal or plant (e.g., President and Mrs. Nixon at the Great Wall of China). Challenge kids to prove their ninja research skills by answering questions about the photo. Landmark Hunt. Have kids work in pairs or small groups to choose a famous landmark. Each group will investigate the landmark using resources in the nonfiction collection and then create a travel brochure about their site. Fact or Fiction? Play the Fact or Fiction? card game. Challenge teams of students to research each statement and see who can find the answers first. Fun Fact Bookmarks. Hand out bookmarks with fun facts (such as Upstart’s Fun Facts Bookmarks or Fun Facts Animals Bookmarks). Have students find sources for each of the facts on the bookmark. Then let students make their own fun fact bookmarks with facts they find in library resources. 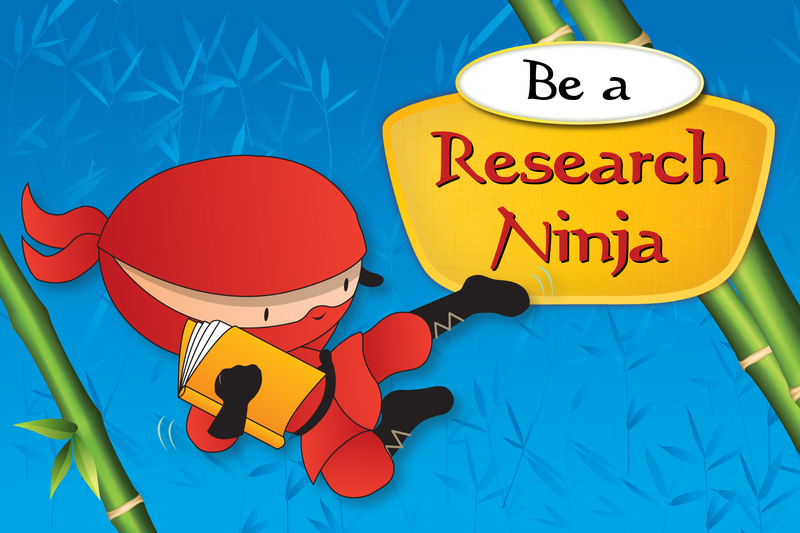 For more activity ideas and resources, get Upstart’s free Be a Research Ninja Activity Guide.